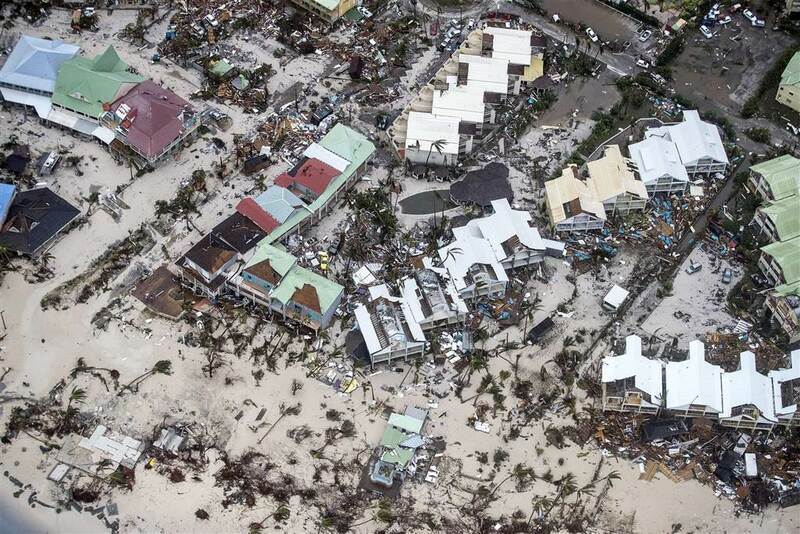 Hurricane Irma has caused widespread devastation on multiple islands in the Caribbean the past few days. The Evangelical Association of the Caribbean (EAC) together with multiple international partners are responding to the crisis by working with local churches and communities, providing spiritual, emotional and physical support. Your prayer and financial contribution today can help us support those most in need! You may make a gift for ‘EAC Relief’ online or by check. If by check, make payable to “World Evangelical Alliance” with “EAC Relief” in the memo line and mail to:. To donate by wire transfer please e-mail finance@worldea.org for more information.